JENA, Germany: A new synthesis method in organic chemistry enables the production of numerous pharmaceuticals without the use of toxic heavy metals. 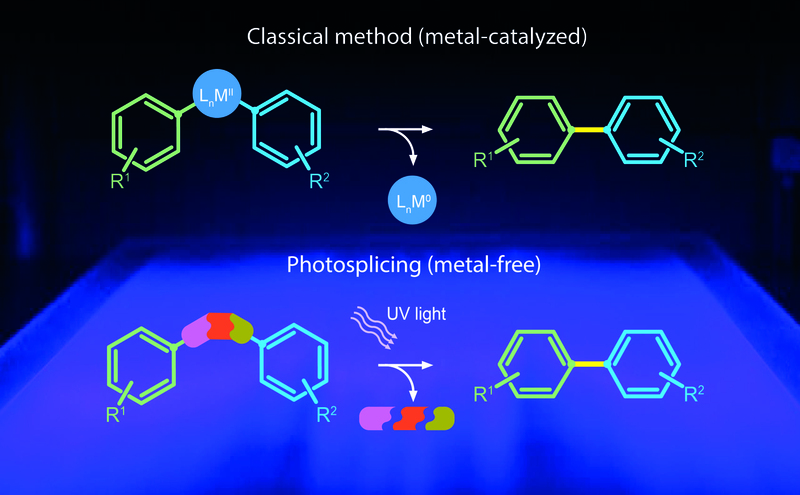 Scientists from the Leibniz Institute for Natural Product Research and Infection Biology in Jena (Leibniz HKI) discovered this reaction and subsequently developed a method termed photosplicing. 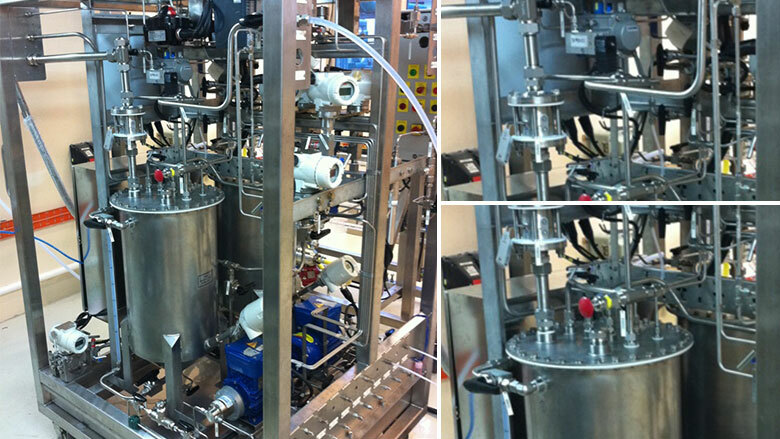 The new method could revolutionize numerous processes in the chemical industry. OXFORD, UK: Of the drugs available for attention-deficit hyperactivity disorder (ADHD), the most effective and safe for short-term treatment is methylphenidate for children, and amphetamines for adults, latest research suggests. The study included 133 double-blind randomised controlled trials with data from more than 14,000 children and adolescents and 10,000 adults. 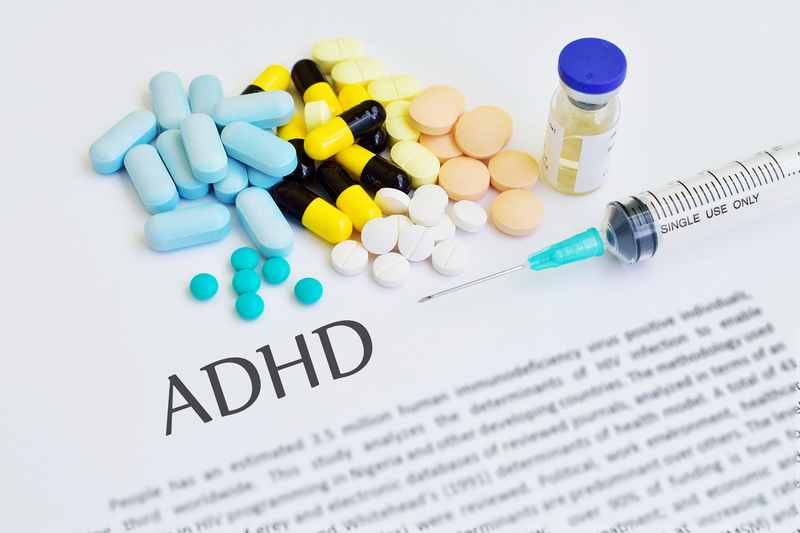 It represents the most comprehensive evidence yet from a network meta-analysis and systematic review comparing the effectiveness and safety of seven ADHD drugs against placebo. Silver Spring, M.D. : The U.S. Food and Drug Administration has approved the first drug, Oxervate (cenegermin), for the treatment of neurotrophic keratitis, a rare disease affecting the cornea—the clear layer that covers the colored portion of the front of the eye. The prevalence of neurotrophic keratitis has been estimated to be less than five in 10,000 individuals. 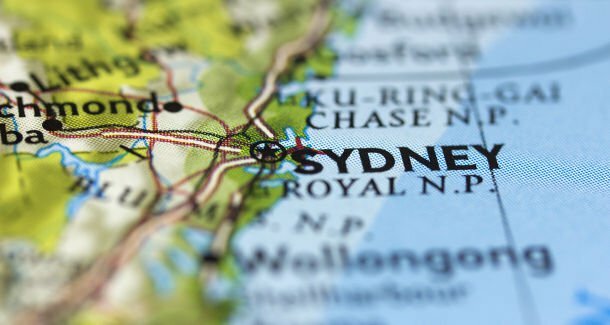 SYDNEY, Australia: Geistlich Pharma, one of the most important providers of bone replacement materials and membranes worldwide, recently opened its ninth affiliate, in Sydney in Australia. On 1 January, Geistlich Pharma Australia began serving dental professionals in the country and in New Zealand directly. Nonetheless, the local distribution partnership with Henry Schein will be continued, the company announced. UBAI, UAE: Centre for Advanced Professional Practices (CAPP Events) has partnered with Colgate Oral Care Academy to bring forward a new concept for professional education and development in the MEA region. 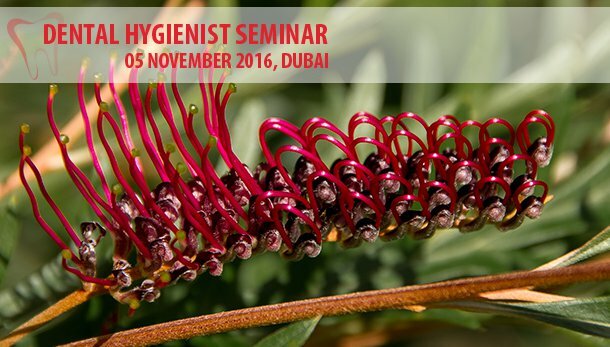 Colgate Oral Care Academy will feature as Title Sponsor of the ‘Dental Hygienist Seminar’ establishing a spin-off platform of the already successful Dental Hygienist Day – known for scientifically based presentations with aimed at updating dental hygienist professionals. 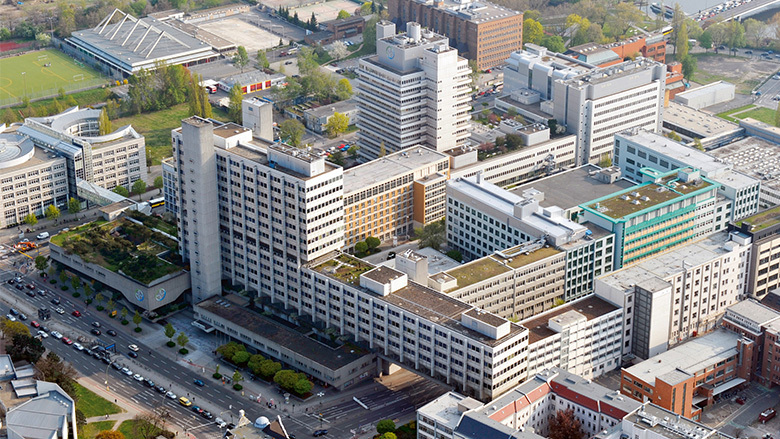 BERLIN, Germany: Bayer and DelSiTech, a Finnish drug delivery technology and drug development company, have signed a Collaboration and Technology Licence Agreement for the worldwide application of DelSiTech’s Silica Matrix drug delivery platform to a number of Bayer’s compounds in ophthalmology. WASHINGTON, USA: Latest research has shown that lower prices and convenience of shopping online are the two biggest factors driving consumers to the Internet, making especially older Americans easy targets for illegal online drug sellers offering. 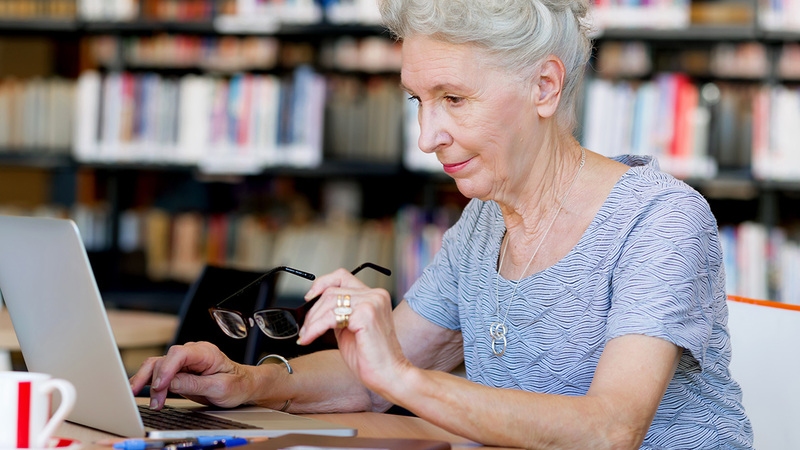 With an estimated 49.5 percent growth of the U.S. senior population by 2030 and out-of-pocket prescription drug costs for Medicare beneficiaries skyrocketing, the Alliance for Safe Online Pharmacies (ASOP Global), Center for Safe Internet Pharmacies (CSIP) and National Consumers League (NCL) are joining forces to educate seniors and their caregivers about the health and financial risks associated with buying prescription medicines from illegal or rogue online pharmacies. WARWICK, UK: Pharmaceutical research could be quicker and more precise, thanks to an innovative breakthrough in the analytical sciences. British researchers have invented a device which makes 2-D mass spectrometry — an effective process for analysing and sequencing proteins — widely accessible for the first time ever. 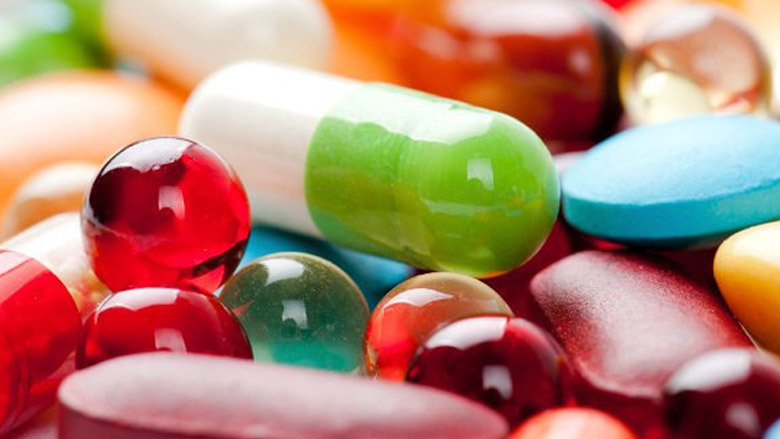 PLYMOUTH/LIVERPOOL, UK: Commonly used medications are not absorbed by riverine bacteria as might have been expected based on models and previous tests, British researchers have warned. 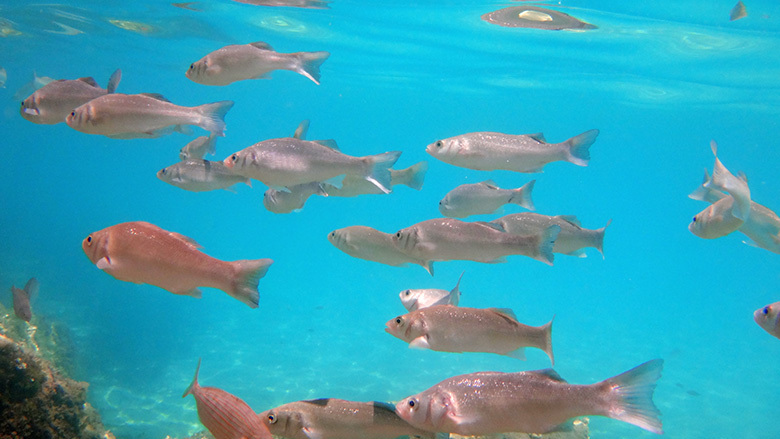 According to their study, many medicines of similar type, excreted into surface waters directly or via treated and untreated wastewaters and biosolids, may remain intact for a considerable time, maintaining the potential for them to cause negative impacts on aquatic organisms. 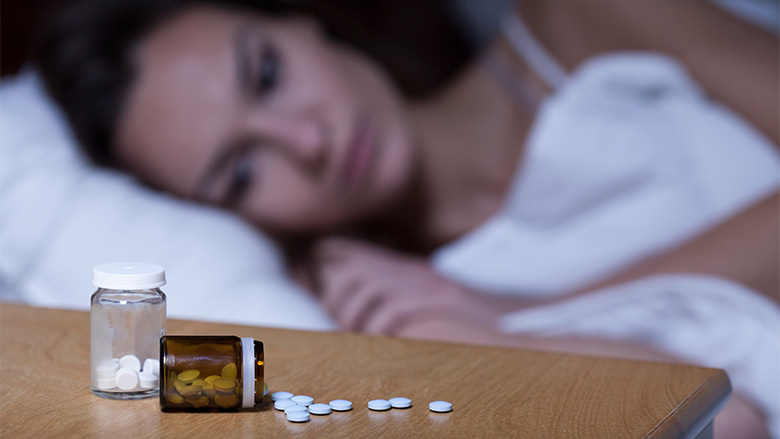 GLASGOW, UK: Antihypertensive medications affect not only blood pressure but also mood disorders, such as depression and bipolar disorder, latest research has found. Calcium antagonists and beta blockers might be associated with an increased risk for mood disorders, while angiotensin-converting enzyme inhibitors and angiotensin-receptor blockers appear to decrease mood disorder risk. Thiazide diuretics do not seem to impact mood disorder risk. LANCASTER, UK: An international team of scientists have designed a new generation of universal flu vaccines to protect against future global pandemics that could kill millions. 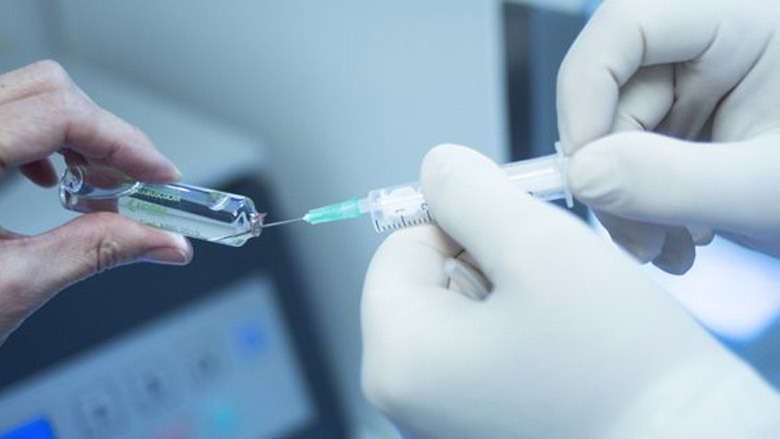 According to the researchers, the vaccine could give protection for up to 88 percent of known flu strains worldwide in a single shot. The Middle East Respiratory Syndrome (MERS) is a respiratory condition associated with a specific strain of coronavirus called MERS-CoV. 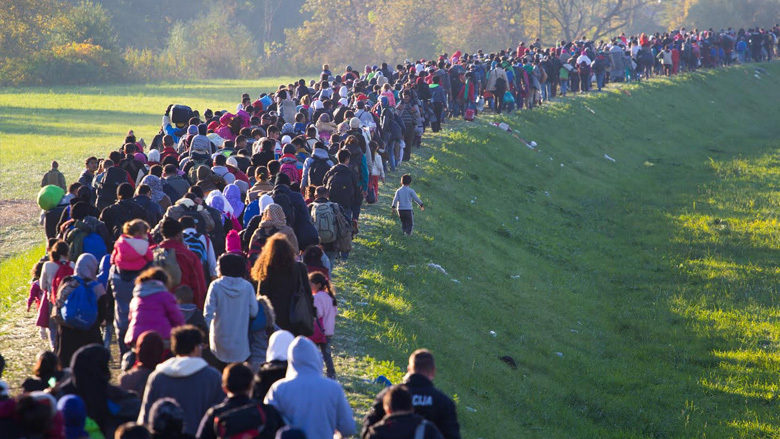 The clinical scenario includes severe respiratory illness, fever, cough and shortness of breath, leading to death in about a third of those infected. While MERS was first reported in 2012 on the Arabian Peninsula, cases have now been reported in over three dozen countries, spanning Asia, Europe and North America. 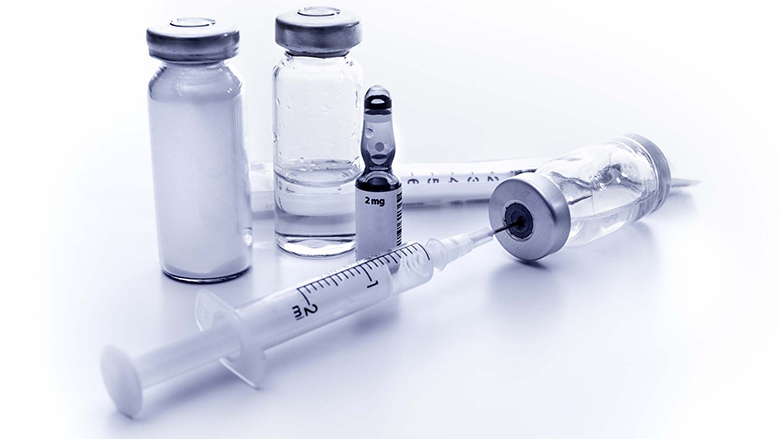 More than three decades have passed since the emergence of human immunodeficiency virus (HIV) as a global pandemic. 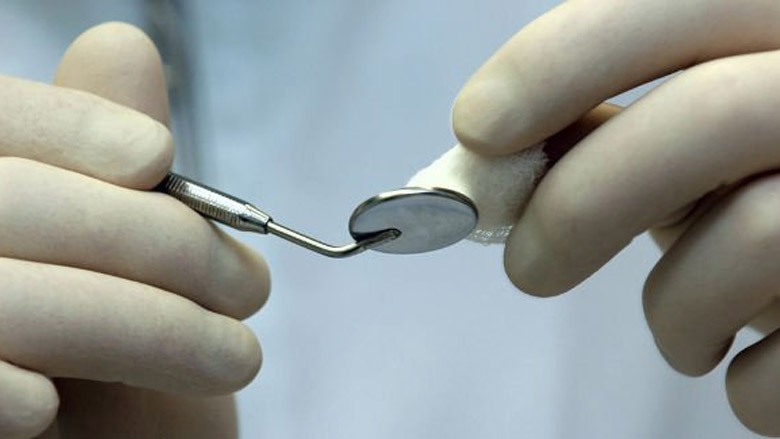 More than any other infection, it is possible to single out HIV as the primary stimulus for changing infection control practices in dentistry. 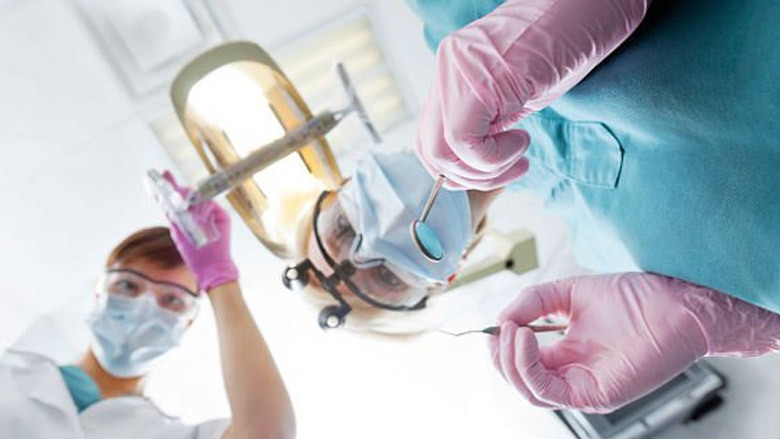 Prior to the mid-1980s, it was uncommon for dentists and allied professionals to wear gloves during routine dental procedures. 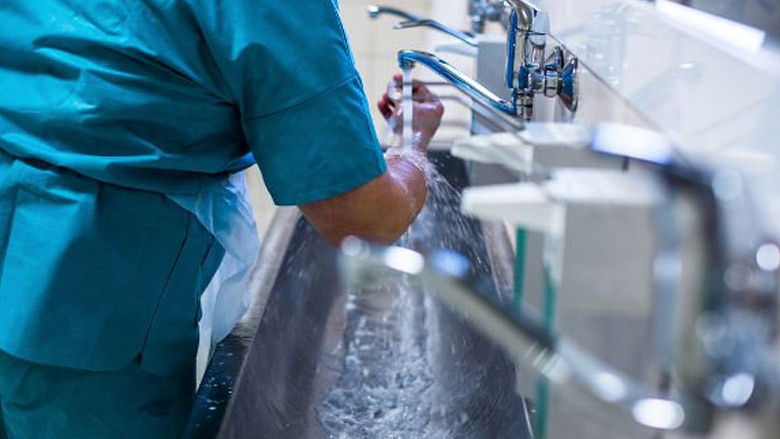 Many dental clinics did not use heat sterilisation, and disinfection of surfaces was limited to a cursory wipe with an alcohol-soaked gauze sponge. This was despite our knowledge that hepatitis B virus (HBV) had been spread in clusters in the offices and clinics of infected dentists and that dentists were clearly at occupational risk for acquiring HBV. NSAIDs (non-steroidal anti-inflammatory drugs) are the best sold pharmaceuticals ever. The short-term effects on pain and inflammation are obvious and valuable. 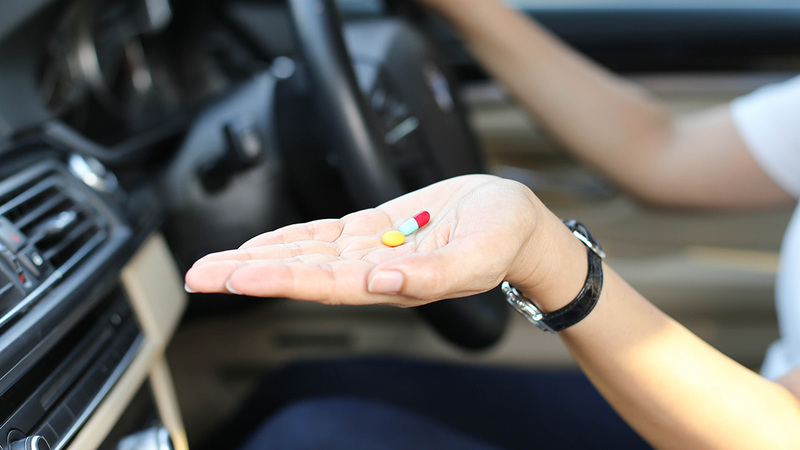 The long-term effects, however, have been questioned and this is especially valid considering the many side effects of NSAIDs. 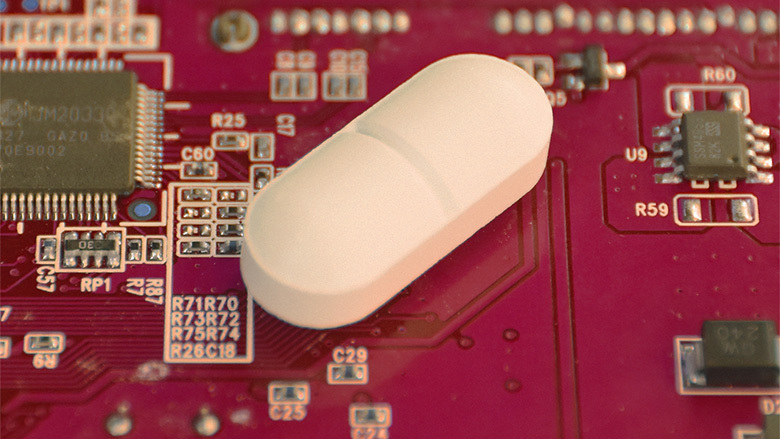 Millions of patients are on long-term medication with NSAIDs, and even lifelong. Indeed, many persons die from their medication. So an alternative option is required. I believe it is already available: laser phototherapy! 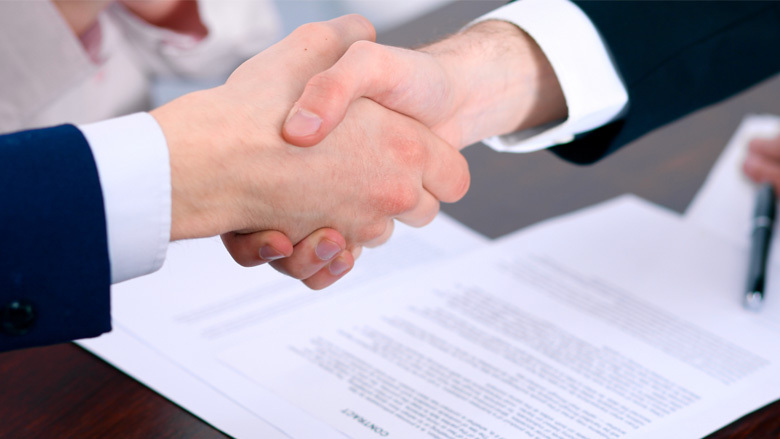 NEW YORK, USA: Pfizer has announced the successful completion of its acquisition of Medivation. As of the tender offer expiration, 115,574,041 shares of Medivation common stock were validly tendered, representing approximately 69.1 percent of the shares outstanding and have been accepted for payment under the terms of the tender offer for US$ 81.50 per share in cash, without interest, subject to any required withholding of taxes. 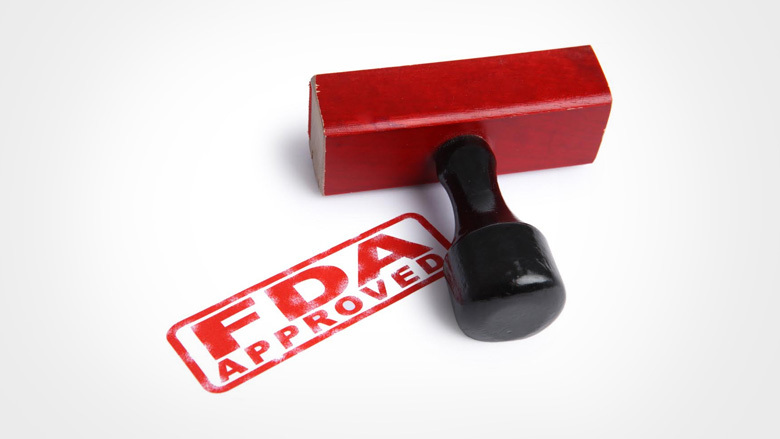 SILVER SPRING, Maryland, USA: The U.S. Food and Drug Administration has approved Exondys 51 (eteplirsen) injection, the first drug approved to treat patients with Duchenne muscular dystrophy (DMD). 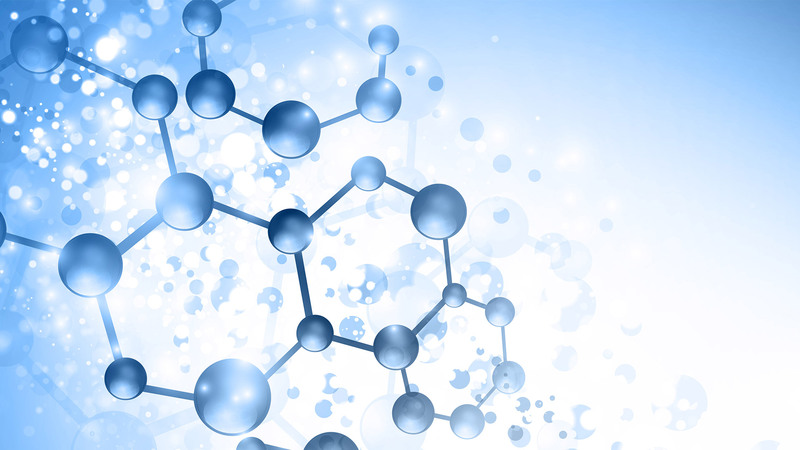 Exondys 51 is specifically indicated for patients who have a confirmed mutation of the dystrophin gene amenable to exon 51 skipping, which affects about 13 percent of the population with DMD. 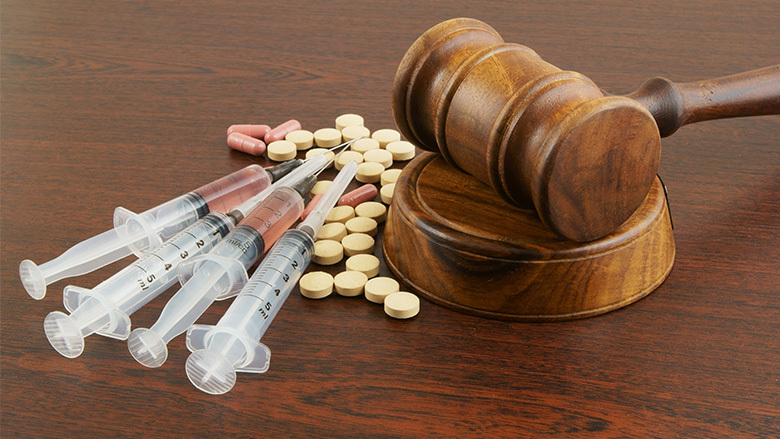 WILMINGTON, USA/PARIS, France: Global healthcare provider Sanofi has filed a patent infringement suit against Merck Sharp & Dohme in the United States District Court for the District of Delaware. In its suit Sanofi alleges infringement of ten patents. ZURICH, Switzerland: A small number of people infected with HIV produce antibodies with an amazing effect: Not only are the antibodies directed against the own virus strain, but also against different sub-types of HIV that circulate worldwide. 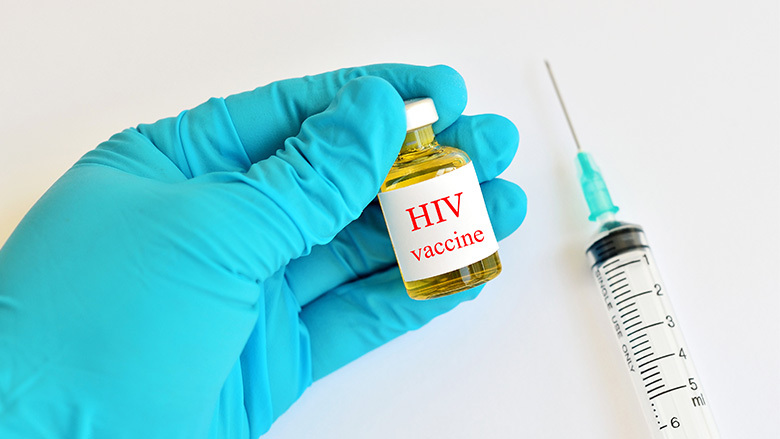 Swiss researchers have now found which factors are responsible for the human body forming such broadly neutralising HIV antibodies, thereby opening new ways for the development of an HIV vaccine. COPENHAGEN, Denmark: The Danish Health Authority has released new national guidelines addressing the use of antibiotics in dental care. 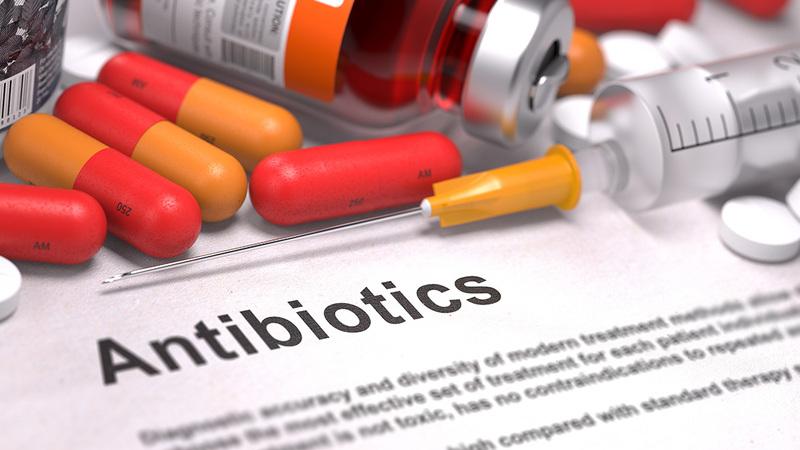 In light of increasing antimicrobial resistance—it is estimated that about 25,000 people in Europe die annually owing to antibiotic-resistant bacteria—the recommendations caution against routine use of antimicrobial drugs in dentistry. 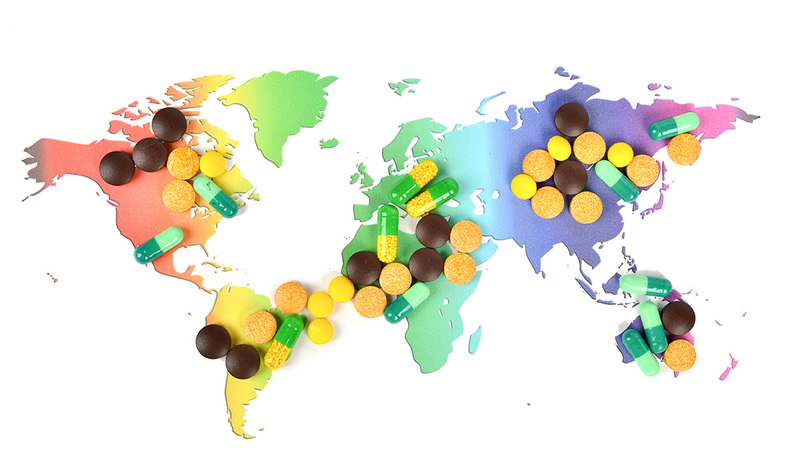 ONNA, Japan: Every new potential drug has to undergo a long series of trials to check its effectiveness and specificity. The process is time consuming and expensive. A team of scientists, bringing together researchers from different Japanese institutions, has created an online resource that has the potential to revolutionise this situation. 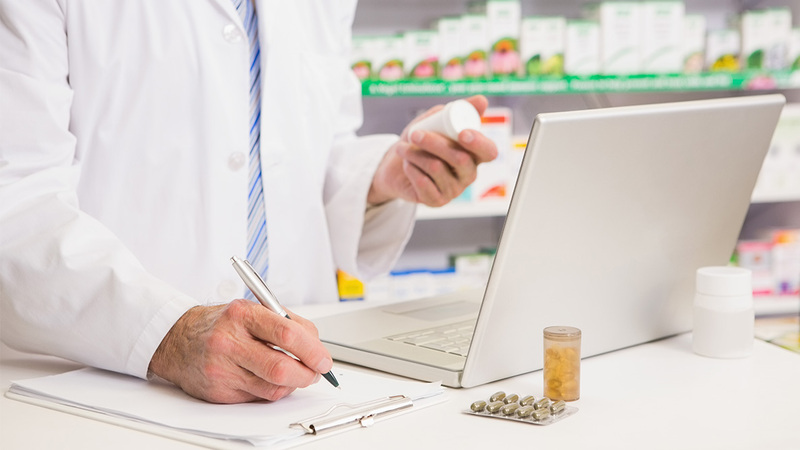 systemsDock is a free online resource that allows the user to virtually check the effectiveness and specificity of a potential drug. 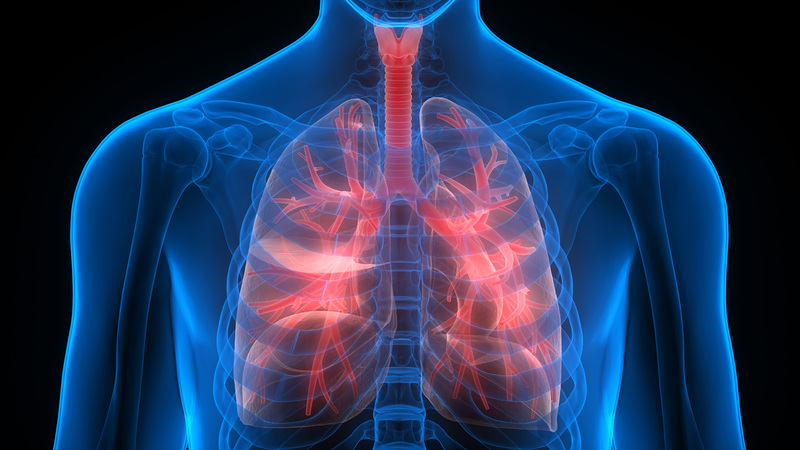 SINGAPORE: A team of researchers and clinicians in Singapore has developed a new combination of drugs to effectively combat bacteria in the lungs which lead to common respiratory system infections, or bacteria-linked pulmonary diseases such as pneumonia, bronchiectasis and cystic fibrosis. NEW YORK, USA: Pfizer has announced that the waiting period under the Hart-Scott-Rodino Antitrust Improvements Act of 1976 has expired with respect to Pfizer’s pending acquisition of Medivation. 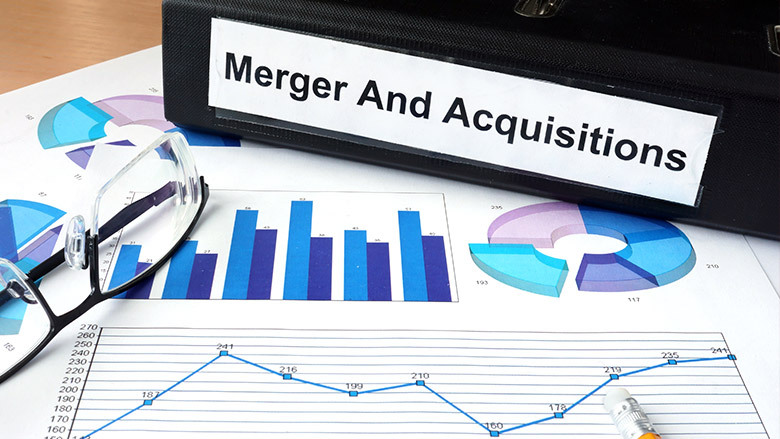 Pfizer now expects to complete the acquisition of the San Francisco-based biopharmaceutical company in the third quarter of 2016.